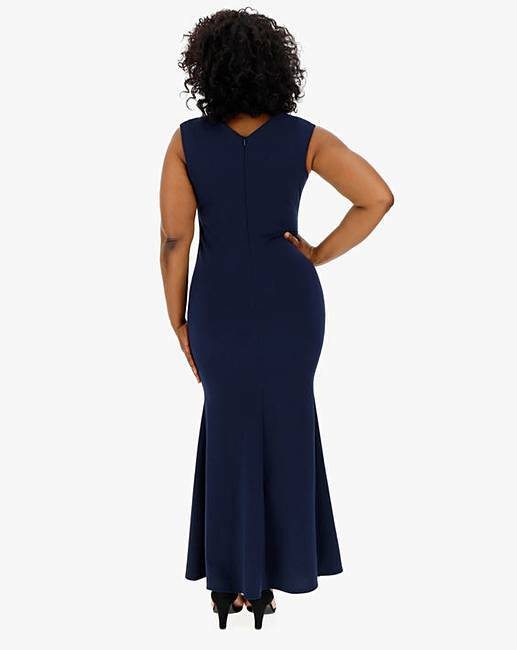 Quiz Curve Navy Wrap Maxi Dress is rated 3.5 out of 5 by 4. Rated 5 out of 5 by SLK200 from “LOVE” I just love this dress, material is fab... dress feels amazing the cut everything about it is so lovely. 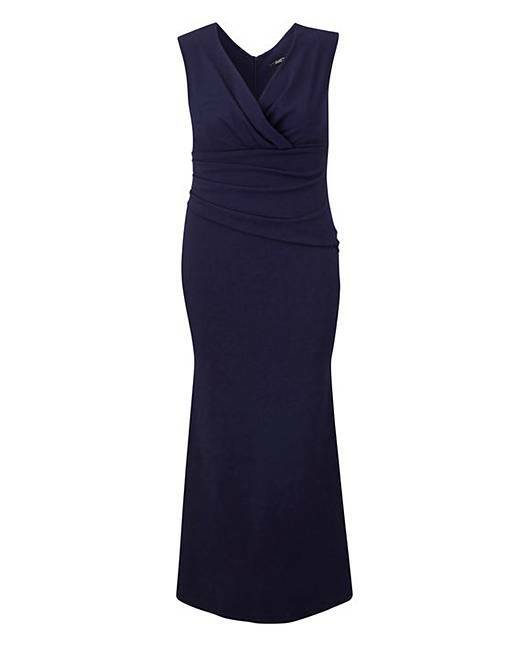 Rated 5 out of 5 by PaB from Classy dress Bought this for a black tie dinner. 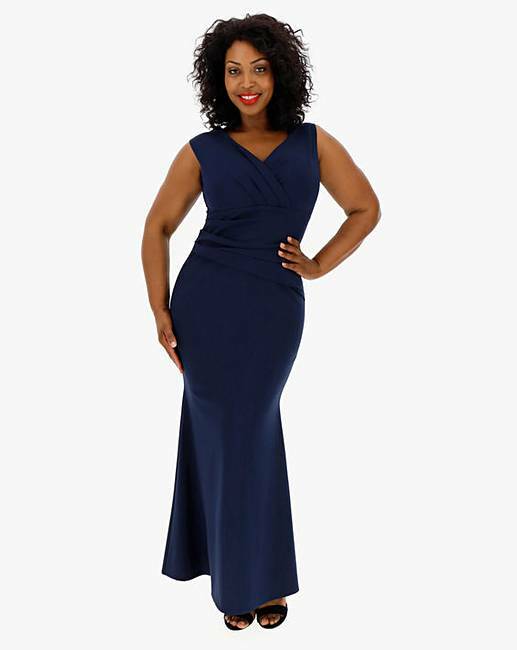 Feel like a million dollars in it, lovely curvy dress and great value for money. Rated 2 out of 5 by Lindy04 from Strange fit This very heavy and very long dress was a strange fit on me. It was very tight on the bust, really baggy between my waist and bust and then too snug on my tummy and bum! Proportions were just all wrong and I am a fairly standard shape. Looks fab in the pic but it really was not good for me. I returned it.